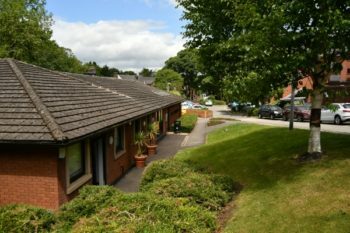 Set in the centre of Disley and with free 3-hour parking, Disley Community Hall costs from as little as £8.66/hour to hire. So if you are looking for a centrally located venue for a meeting or social event, then please contact the Parish Council to discuss your requirements and check availability. Booking forms and hire rates can be downloaded below.